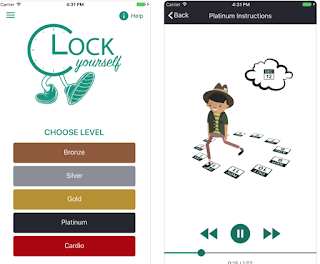 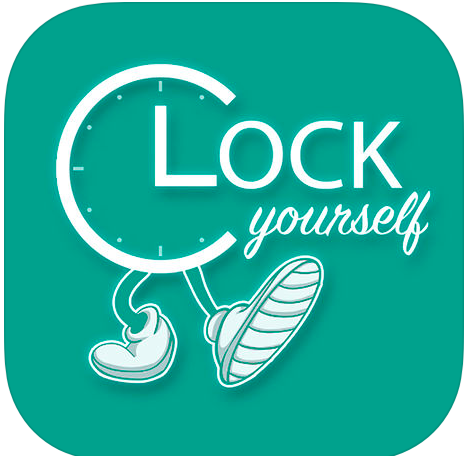 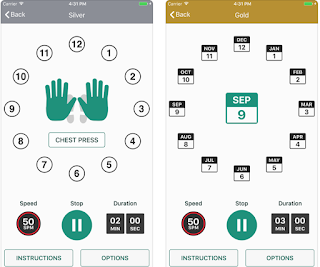 Clock Yourself is an app-based exergame developed by Megan Lowry a physiotherpist from Australia to help her clients move their bodies and mind better. 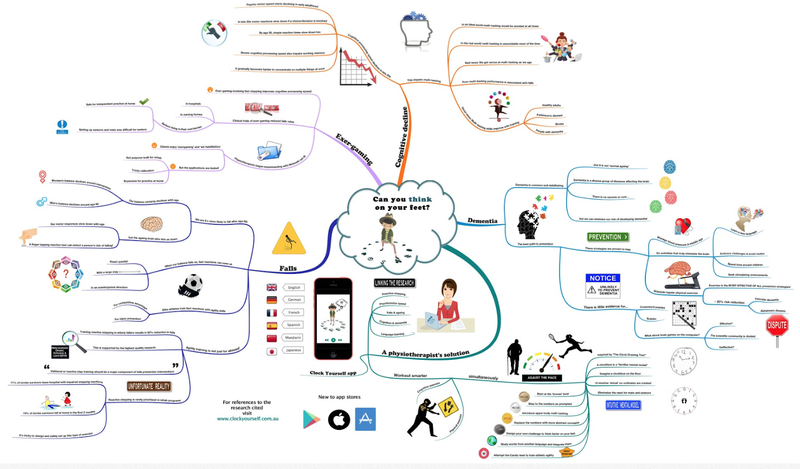 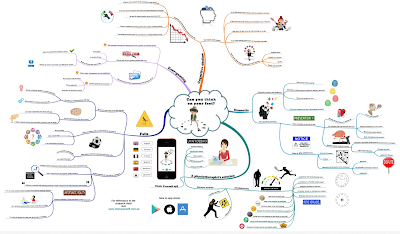 Seeking a solution to combine cognitive processing with locomotor skills (performance or rehabilitation), she co-founded Clock Yourself with Dave Wallace. I have not actually used the app yet, but will be getting a code shortly to give it a more thorough review.